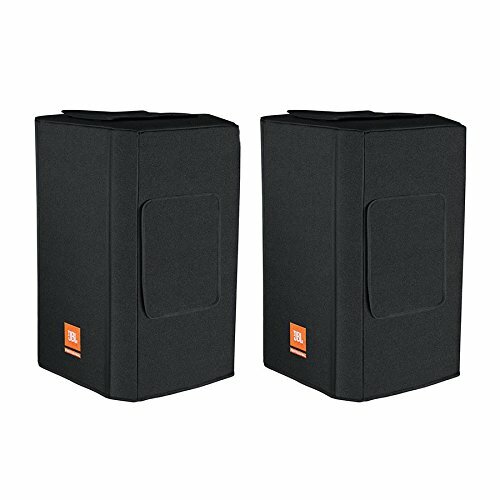 The black Deluxe Padded Protective Cover from JBL is a protective cover for the SRX815P loudspeaker. The cover features 0.4" of padding, a soft tricot fabric interior, and a 0.1" built-in polyethylene grille protector. The cover's exterior layer is made of 1000-D nylon with waterproof backing. The design also incorporates exterior handle covers with hook and loop fasteners to allow you to handle your loudspeaker with ease.